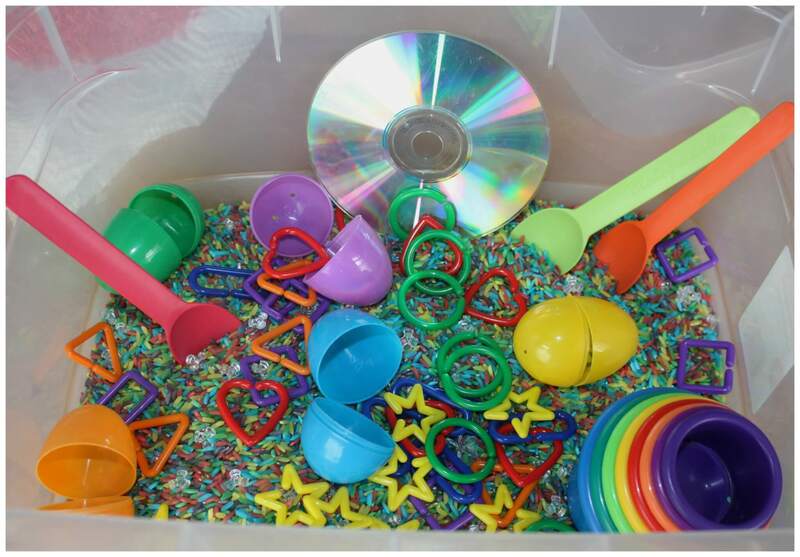 Make some fun sensory bins using doodads. Resource includes a variety of year-round and holiday themes, color & black and white mats. Parent Letter included too! SLPs, Pre-k, kindergarten, 1st, 2nd, 3rd, 4th grade. Sarah Tubis. Speech Therapy Ideas. Category Visuals To Build Vocabulary. 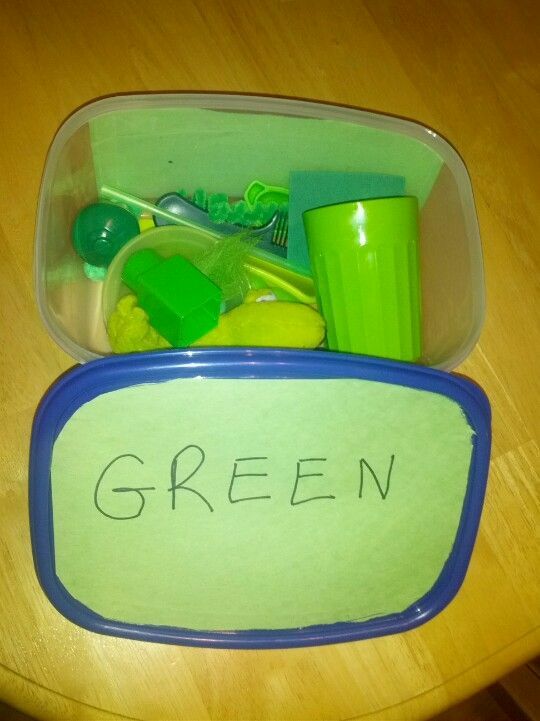 Preschool Speech Therapy Speech Therapy Games Speech And Language Receptive Language... Sensory bins are awesome for kids. They provide a sensory experience that many kids (and adults) find soothing and calming. They also help kids to focus on the task in front of them. They help kids to develop critical thinking skills and foster imagination. How to Make a Penguin Sensory Bin – simple steps for setting up a fun penguin themed invitation to play. Plus, more penguin themed learning fun for kids. This week we read Penguin and the Pinecone by Salina Yoon and I put together a simple sensory bin. Four-year-old Anna loved this invitation to play, and even my older kids pulled it out during the week. If you are looking for another... If you want to make this sensory bin for your therapy, you can access it in my Fall/Autumn Push-In Language Lesson Plan Guides. 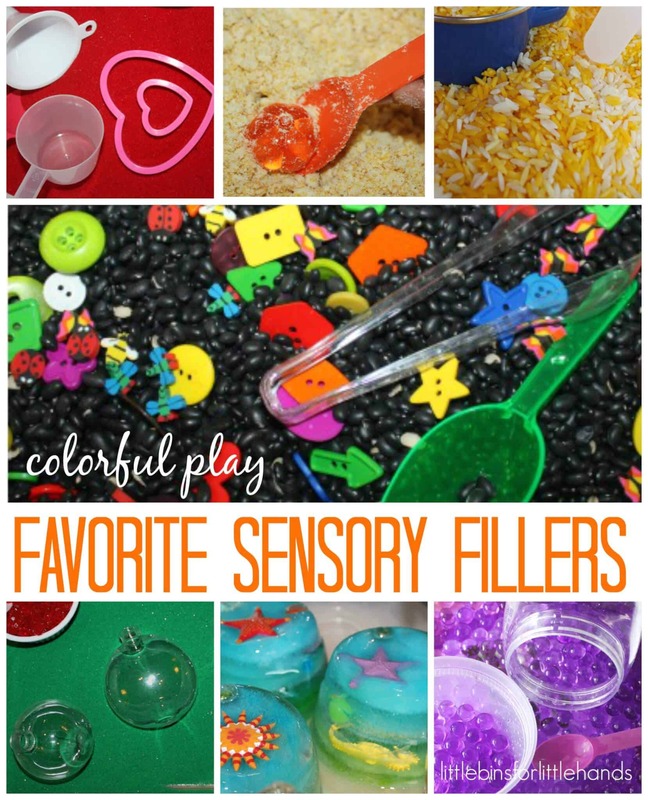 Fall Sensory Bin Ideas In Action For this Fall sensory bin, you can use beans or popcorn kernels as the base filler. 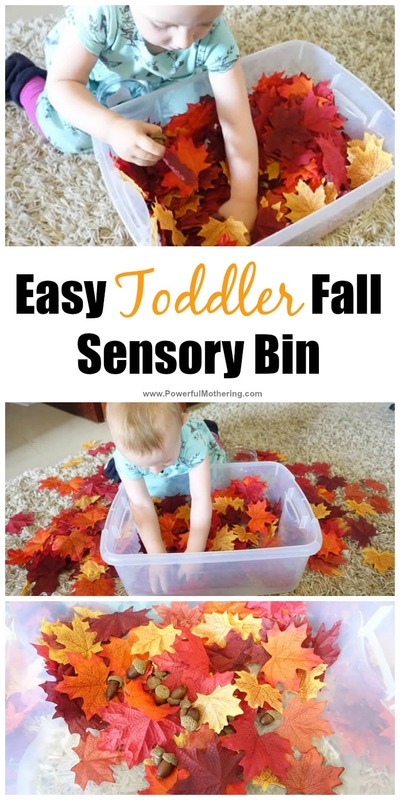 RECIPES FOR SENSORY EXPERIENCES Kid Partners Inc.
We love fall and we love sensory bins! This fall sensory bin is easy to put together using items you may already have around your home and yard. This is the place to find hundreds of ideas to create amazing sensory bins, bottles and bags! 1/03/2016 · A sensory bin is a container filled with sand, beans, rice (my preference) or some other filler. It offers many sensory play options by itself, or when you hide small objects in the rice. Sensory bins are SO much fun. They also provide opportunities for the children to practice their fine motor skills and with extensions can be used to teach matching, patterning, counting, sorting, storytelling, vocabulary, problem solving, and specific skill recognition such as letters.